Mr Davies was a radio engineer who served as Officer in Charge of the Auckland wireless station before being transferred to the same role at “the new experimental station” on the Chatham Islands. On 16 March 1914, he married Selina (Lena) Harrold Forbes of Christchurch, in a ceremony on the Chatham Islands, and on 30 March the couple arrived in Christchurch on their way to Awarua. Mr Davies was Officer in Charge at Awarua Radio for four months from 1 April 1914 before being appointed an Honorary Lieutenant in the NZ Army. 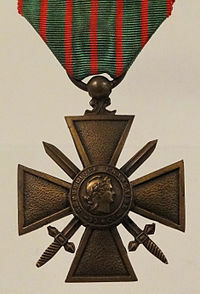 He served with the Expeditionary Force (Advance Party) which seized the wireless station at Apia during World War 1, and was awarded the Croix-de-Guerre medal by France. On returning to New Zealand, he resumed his duties at Awarua until the end of 1917, and then succeeded LW Bourke as Officer in Charge at Awanui Radio before re-enlisting with the Samoa Reinforcements as Officer in Charge of the Apia wireless station. Returning again to New Zealand, Mr Davies resumed his position as Officer in Charge at Awanui Radio until 1923. There is some evidence that he was planning a third trip to Samoa in 1922, to work as a wireless operator at Apia Radio but is unknown whether this occurred. 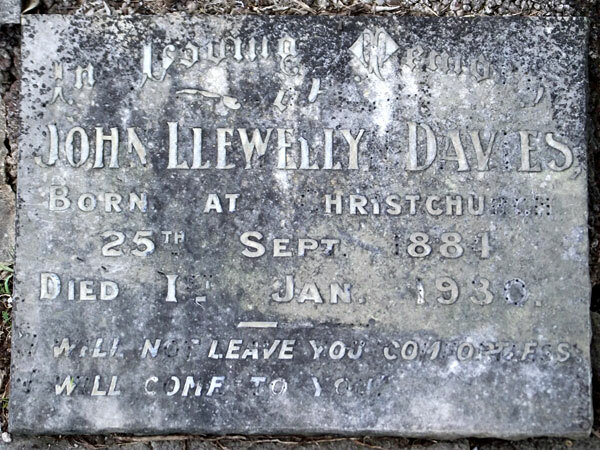 John Davies died at Auckland on New Years Day 1930 in a suicide pact he had made with a woman, who survived. It was reported at the time that he had one child. The following year, his widow Selena married LW Bourke, who had preceded Davies at Awanui, and who may also have preceded him at Auckland (further research needed). Apia Radio: Honorary Lieutenant in the NZ Expeditionary Force (Advance Party) and Wireless Expert (Assistant Engineer) during the seizure of Samoa. Apia Radio: Honorary Captain in the NZ Expeditionary Force (Samoa Reinforcements) and Officer in Charge in the Wireless Corps. Returned to NZ 4 Nov 1919 medically unfit. This was due to ostitis in his foot, which was attributed to his ankle injury while at Awarua in 1915. Apia Radio: Wireless Operator. 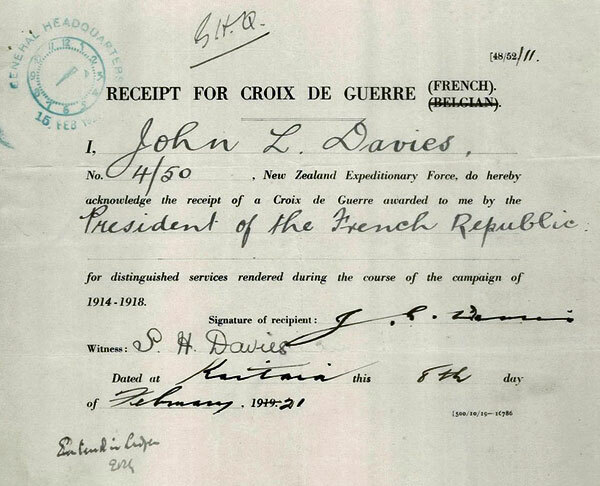 Mr Davies is recorded as in transit to Samoa with the NZ Territorial Force on 3 Nov 1922. He was to receive extra pay as “sub censer”. Mr Davies wrote to the military from Auckland in November 1928 to remind them that he had left Awanui “five years ago” (i.e. 1923) and was now living in Auckland. 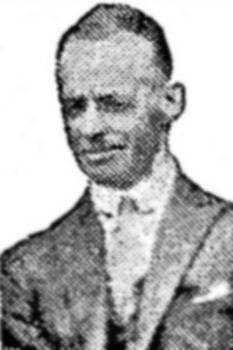 At the time of his death on 1 Jan 1930, Mr Davies was managing director of Radio, Ltd. in Auckland.